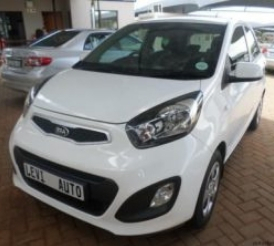 In order to purchase,book and enjoy unlimited Sigmas you need to have a wallet and account at just R45 p.m.
Kia Picanto. from 400 Sigmas per day. Airport pick up. NEW!! !Rap Com Welcomes Taxify on board. 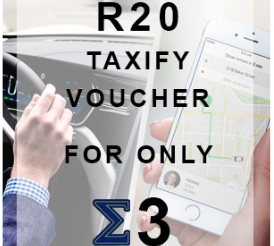 Get A R150 Taxify voucher/credits for Free! Use your Sigmas To purchase from your favourite store/provider! 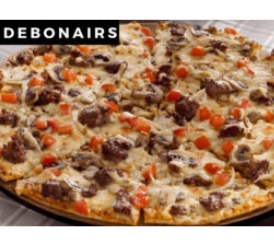 Editor recommendation: "I personally like using my Sigmas to Get Pizza from Debonairs!" Select an optionAll out Action Sports CafeBus TicketsDebonairsDiggers pub and GrillFlour Of ScotlandPetrol VouchersPre Paid Electricity. All bookings in this area have been booked. 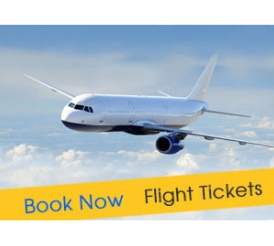 Please enter your email and get notified when a booking becomes available. Why sign up with Aetas Mobile? As an Rap Com Rewards member, you get the best offers every time you use us or one of our participating retailers. 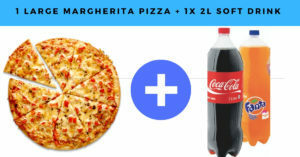 Whether you are are recharging with airtime or buying a pizza you will always get 100% of what you spend back in Sigmas to spend again! Once you join our Rewards Programme you will get great benefits and instant rewards when you use Your Aetas Mobile App. Say Hello to getting every last rand you spend back rand for rand and goodbye to “reward schemes” that you need thousands of “points” to actually buy something. You can use your Aetas Mobile app to earnΣ(sigma) at over 50 participating retail destinations across the country. NOTE: For every Rand you spend you get 1 Σ(sigma) back. 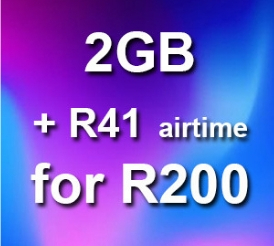 To sign up for a basic plan is R45 per month. If you want an Aetas mobile sim card to get all your money back on airtime and data as well, the sim cost is R30 once off. To see our different plans and benefits please click on the button below. ∑ allows the holder (YOU) to get ALL your money back that you spend on airtime/data, fast foods, partying, airline tickets, holidays etc,etc. For every rand that you spend on airtime/data, pizza etc. you immediately get the equivalent back in ∑ Sigma tokens. 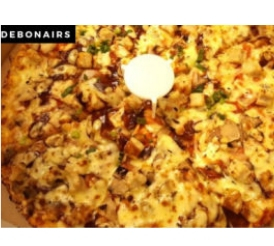 Order a pizza via your Aetas Mobile APP. Let’s say it’s R100. Your pizza is delivered. You will have immediately ∑ 100 (Sigmas) on your Aetas Mobile APP to spend again. Ie – Go party at a participating bar. 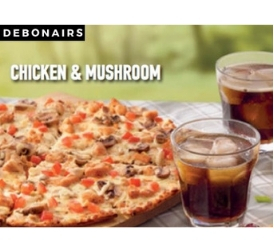 Spend R300 for the evening. Immediately receive ∑ 300 back on your Aetas Mobile APP. 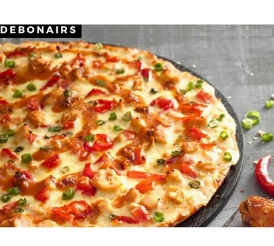 Go home, order a pizza and buy 1Gb of Data and R21 airtime with your ∑ 300 that you have ‘mined’. You may also use your ∑ tokens to buy pre- paid electricity. The above is only a couple of exciting things that you can do with your money and ∑ Sigma tokens. Please note that you may only ‘mine’ ∑ Sigma when you spend money. You can never receive (mine) ∑ when paying with ∑. You can also not buy ∑ Sigma. You may sell ∑ tokens back to Aetas Mobile at R0.40 per ∑. But as you can see the real value of ∑ is to spend them. Look out for the ∑ sign at participating retailers. Please note that this is a world first. Aetas has extensively tested the product over the last 18 months. 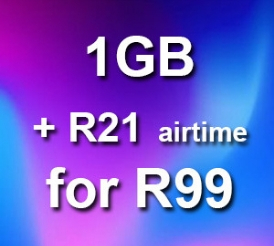 GO to aetasmobile.co.za for more info. Download the Aetas Mobile APP from Google Play store and start immediately. This is the most fun that you can have with your money! Sigma (symbol ∑) a virtual asset or virtual token issued by Aetas Mobile Pty Ltd.
Holder/client: a natural person as defined by RSA law. A holder/client will have the ∑ Mobile APP (E wallet) and pays a R45 pm fee. Fee: The R45 per month fee is paid by the holder/client in Rand value. The fee is paid in advance and allows the holder to transact with ∑. Vendor: A participating retailer or service provider that accepts ∑ as payment for goods or services. Mine: The term used to describe how a holder may acquire or be rewarded with ∑. ∑ may never be mined when using ∑ as a payment method for goods/services. ∑ may only be mined when paying for goods/services in Rand from participating vendors as a reward. ∑ may also be mined when performing work or any other form of labour including human capital. A Sigma or as referred to in short by the symbol ∑ is a virtual currency (Virtual asset) and have a constant Rand cash value and a fluctuating purchasing value. ∑ is worth considerably more when used to pay for goods than the Rand cash value. Holders are able to ‘mine’ ∑ when they pay for goods or services at participating vendors with cash/card in Rand. ∑ cannot be ‘mined’ when ∑ is used to purchase goods. ∑ Vest in the holders Aetas Mobile APP automatically and immediately once ‘mined’ from participating vendors. The holder of ∑ may use it to pay for items from participating retailers and service providers at a pre-determined or negotiated value. The holder of ∑ may also convert the ∑ into Rand. Aetas will buy the ∑ from the holder at R0.40. To convert ∑ into Rand can take up to 3 hours. Aetas will first authenticate the ∑ before converting it to Rand. The holder of ∑ may sell ∑ to another holder for a Rand cash value larger than R0.40. Willing buyer, willing seller principal will apply. ∑ That vested in the holders mobile APP will never ‘expire’. When ∑ are ‘mined ‘the vendor may charge a transaction fee (Gas) of ∑1. There are no transaction fees (Gas) when the holder uses ∑ to pay a vendor for goods. The holder of ∑ will use his/her mobile APP to transfer ∑ to a vendor when purchasing goods with ∑. The holder must have an internet connection when transacting with ∑. Vendors will pay ∑ to holders via vendor ∑ POS software. ∑ eliminates the risk of having to carry cash. How do I Rica my sim card ? Rica will take place online when you purchase your sim card. Please have your ID book with you on day of the delivery for confirmation of delivery.